Thank you for submitting your question about Plafond Cloud white LED 36W. 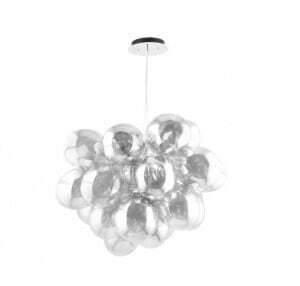 Modern design line - lighting ceiling in white, made of acrylic and metal, which will long realize its function, thanks to the use of materials of good quality: metal and acrylic. Plafon Cloud Biały Led is a modern choice luminaire in its simplicity, being at the same time very practical and economical. 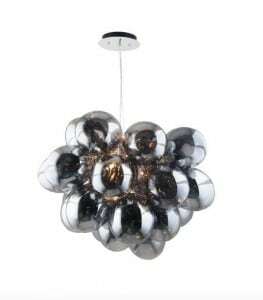 A luminaire for the kitchen , hallway or dining room. The lamp has integrated 1 LED light source with a power of 36 W. The luminaire height: 100 mm, width: 430 mm.